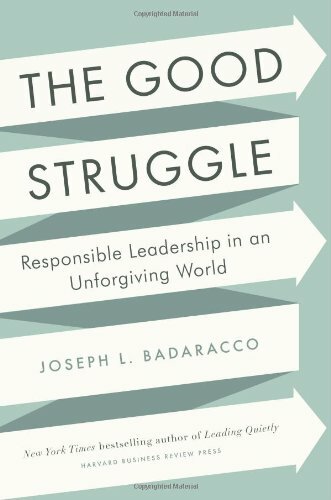 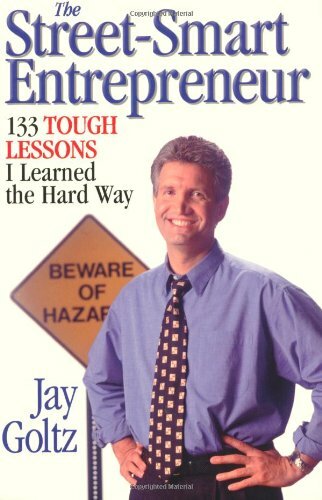 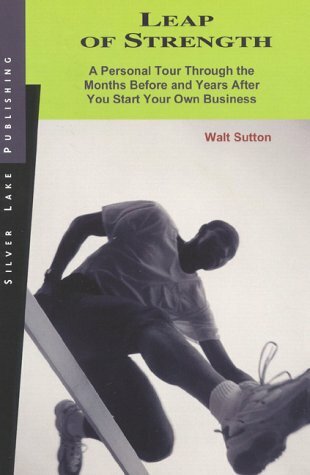 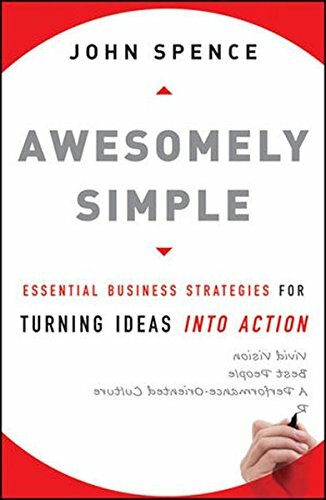 These quick 20 minutes interviews with great business book authors will cut right to the “what do I need to do” part and help improve your business from the lessons in the book. 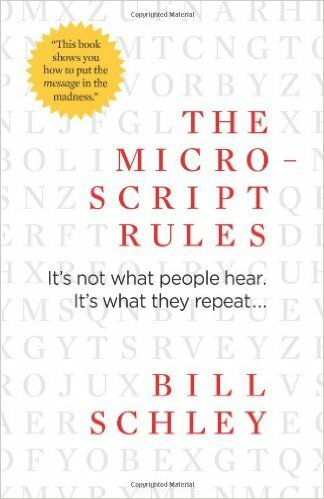 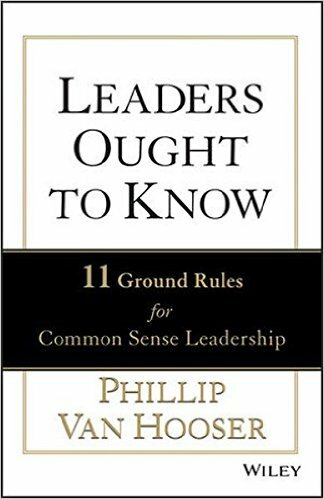 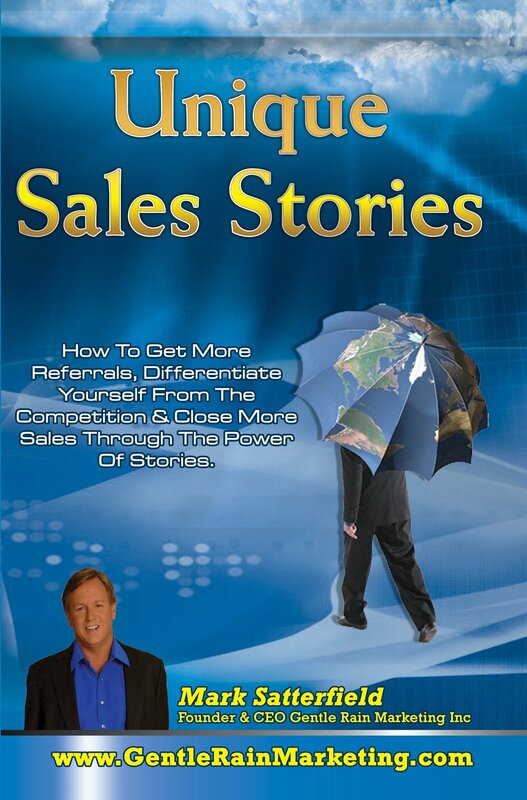 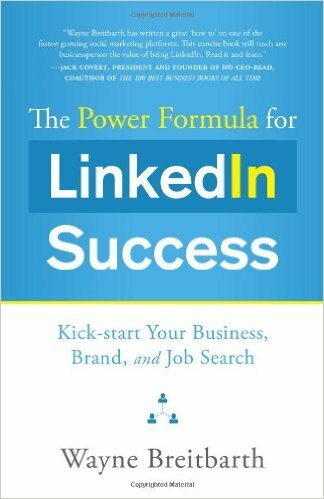 Phillip Van Hooser – 11 Ground Rules for Common Sense Leadership discussed the key points of the book. 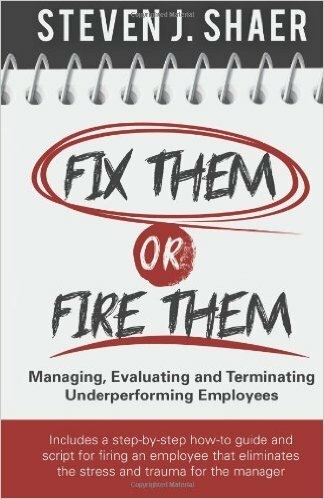 Steve Shaer – Fix Them or Fire Them: Managing, Evaluating, and Terminating Underperforming Employees. 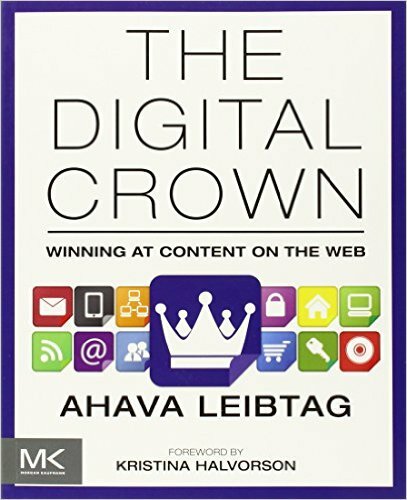 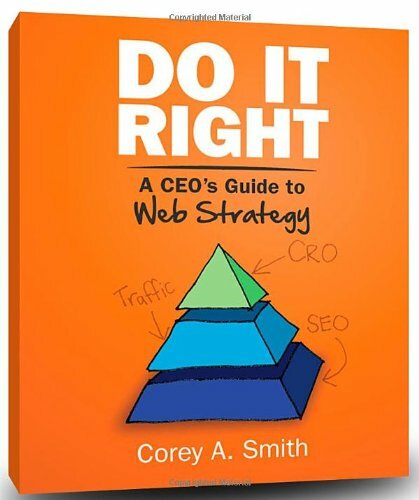 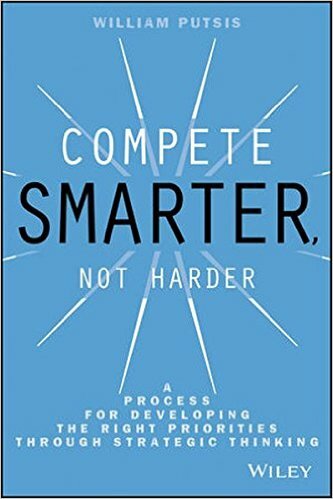 Corey Smith – Do it Right: A CEO’s Guide to Web Strategy.